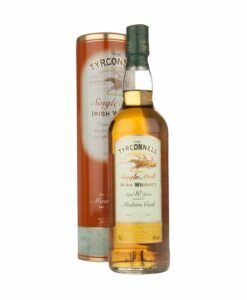 The Cooley Distillery owes its existence to John Teeling (whose sons subsequently founded the Teeling Distillery in Dublin), who took over the old Ceimici Teoranta factory outside Dundalk, Co. Louth in 1987 and converted it to consumable spirit production. 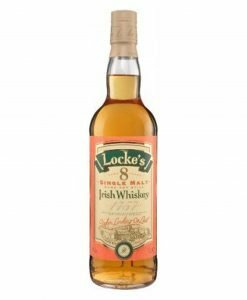 Though considered unremarkable by most people, Cooley’s location in a State plant which produced industrial alcohol from potatoes holds considerable weight in the narrative of Ireland’s first big steps onto the international stage. 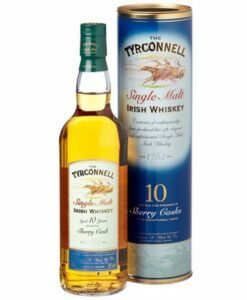 Being the first new distillery to open in over a century, and independent of the stranglehold of the Irish Distillers Group, allowed the creative team to innovate and break from the standard Irish whiskey “story”. 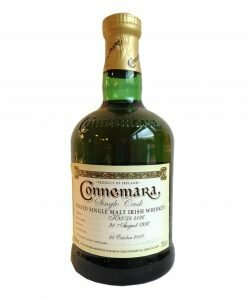 This resulted in the distillery committing the cardinal sin of Irish whiskey by releasing a peated malt, generally considered the major differentiation between Scotch and Irish whiskey. It made good logical sense, however, with the distillery explaining that, with Scotch and peated whiskeys already so popular, why not challenge them on their own field, rather than trying to eke out a separate existence? 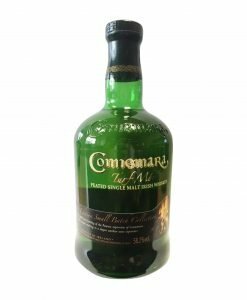 The success of Connemara since its launch in the mid-90s is a testament to the bold move undertaken by the young company. 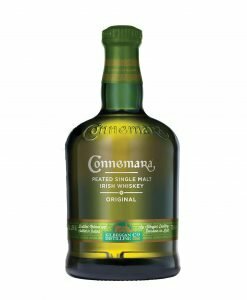 The second major break from the mould was the distillery’s Single Grain Greenore whiskey, using the spirit generally not deemed good enough for its own bottle. In spite of this, Cooley found that with the right grain and maturation, it could be a treat in itself. Not that Cooley and Teeling forgot the old ways and methods that had made Irish whiskey the most popular in the world. 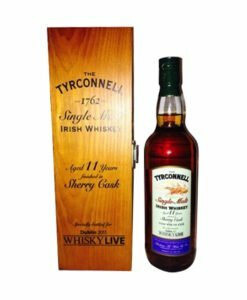 The distillery has been instrumental in revivals, with Tyrconnell and Kilbeggan both springing back to life after lengthy hibernations. Kilbeggan whiskey in particular has special significance, as the reopening of its famous distillery has given the village of Kilbeggan a jolt of life, and the distillery is back as the beating heart of its community. The Kilbeggan distillery premises had been used as the maturation house for Cooley whiskey, but considering its history, dating back to 1757, and the fine condition of the building, a re-opening was always on the cards. This has come to pass in the last few years with the (debatably!) oldest whiskey distillery in the world now making whiskey with the oldest functional pot still in the world (from 1830, talk about ageing gracefully). The Cooley operation and its associated families now lie in the hands of Japanese drinks giant, Suntory. 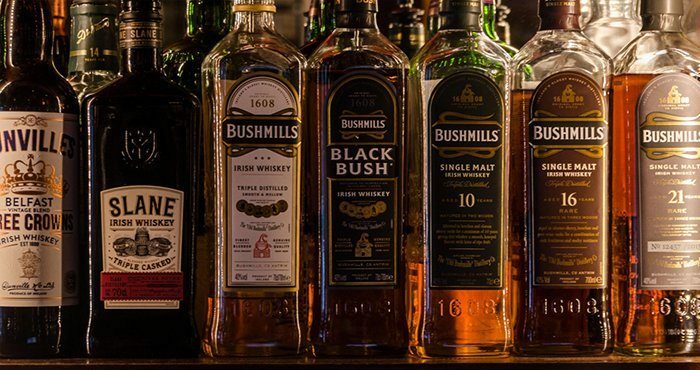 The added investment and international experience are already proving a hit, and the distillery can be proud of its role as the first of the “revivalist” Irish distilleries that have brought new spirit to the Irish whiskey tradition.